Now 18 hours into a 103-mile swim from Cuba to Key West, Diana Nyad continues to swim with a vengeance. Some 76 miles away from American shores, the only issues plaguing Nyad are a nagging pain in her right shoulder – the opposite shoulder than the one that had bothered her leading into the swim – and some shortness of breath. Dr. Michael Broder, the team’s physician, jumped into the water with a stethoscope to assess her lungs, but suspected that her breathing issues may be a result of an allergic reaction to some of the anti-inflammatories she took for the shoulder pain. We just got back from the beach and I noticed that my 6-year-old daughter has some dry white spots on her face. I make sure she always wears sunscreen, and she has not had a sunburn. I've put lotion on her skin but it's not helping. She had eczema when she was younger but that always showed up on her arms and legs and not the face. What could this be? Smokers who indulge in their first cigarette shortly after waking up have an increased risk of developing lung and head and neck cancers, according to two new studies published in Cancer, a journal of the American Cancer Society. The findings may help identify smokers who have a greater risk of developing cancer. These smokers could then be more urgently targeted for smoking cessation programs. 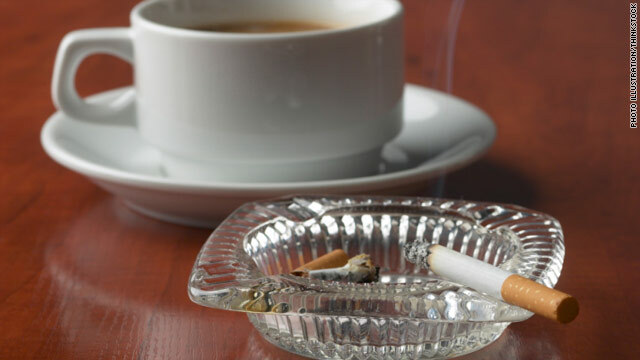 The first studies to show a link between cigarette smoking and cancer were published back in the 1950s, but it wasn’t until 1980 that nicotine dependence was recognized by the American Psychiatric Association as a psychological and physiological problem. The new studies out of Penn State College of Medicine look at nicotine dependence, which in part can be determined by the amount of time elapsed before a smoker lights up his or her first cigarette after waking up in the morning. When you're packing your kid's lunchbox in the morning, the ice pack is just as important as the fruit and the sandwich. And new research finds you might need more than one to keep your little one healthy. Looking at the lunches of preschool age children, Texas researchers found that 98% of the time the food was not as cold or as hot as it should be for safe eating, even if packed in an insulated lunch box or stored in a hot thermos. This means your child may be more likely to come home with a stomach ache. "This is a red flag. This means that the recommendations for food safety are not being followed," said Dr. Steve Abrams, member of the American Academy of Pediatrics Committee on Nutrition. 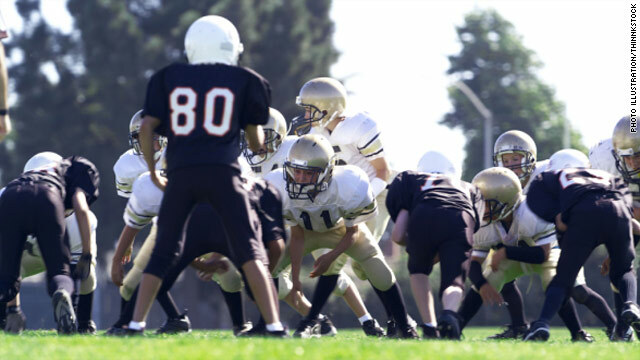 Because of recent reports of serious, even catastrophic heat-related events with school athletics, the American Academy of Pediatrics has revised its guidelines on heat and school athletes. They're published in this week's edition of the journal Pediatrics. The recommendations focus on coaches and parents as well as kids. Authors of the statement believe heat-related illness can be prevented if school officials and adults are taught the risks of working out in high temperatures. Football and heat: Who's at risk? "Athletic directors, coaches, teachers and other adults who are overseeing children exercising in the heat should make themselves aware of ways to reduce the risk of heat illness, and they should develop an emergency action plan," said Dr. Cynthia Devore, co-author of the statement and chairperson of the AAP Council on School Health. "This is especially important as we head into high school preseason football."